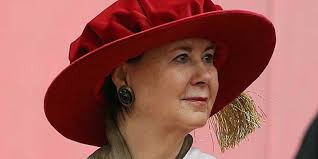 On March 7, 2018 the Minister of Public Safety, the Hon. 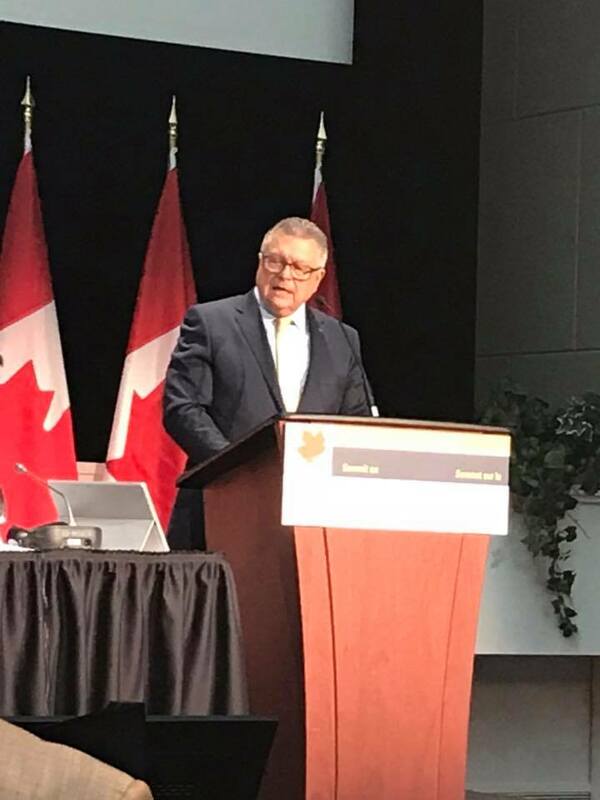 Ralph Goodale, held a summit in Ottawa to address the rising crisis of gang violence plaguing our country. 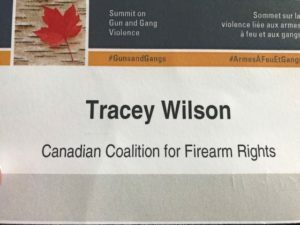 The CCFR received and honoured an invitation from the Minister to attend, sending VP of Public Relations and in-house registered lobbyist for the CCFR, Tracey Wilson. With an estimated 300 experts in attendance from every sector of Canada that may be touched by this topic we saw representatives from law enforcement agencies, RCMP, NWEST, CBSA, Stats Can, anti-gun lobby groups, community violence activists, victims groups, indigenous groups, outreach programs, medical and psychiatric professionals, law makers from all levels of government and a variety of other stakeholders. While representation of law abiding gun owners was very low, that may speak to the truth that we aren’t the problem. Focus seemed to be on actual crime. 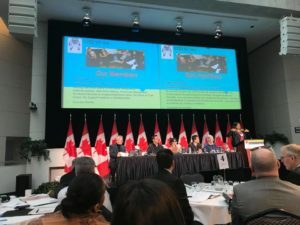 Gang violence is rising across the country and most speakers were happy to concentrate on the actual problem and look for ways to either stop gang activity at the root or the reintegration of people already in gangs but trying to leave. In all honesty this is exactly the complex conversation we need to have. The exception to this was Toronto Mayor John Tory of course. 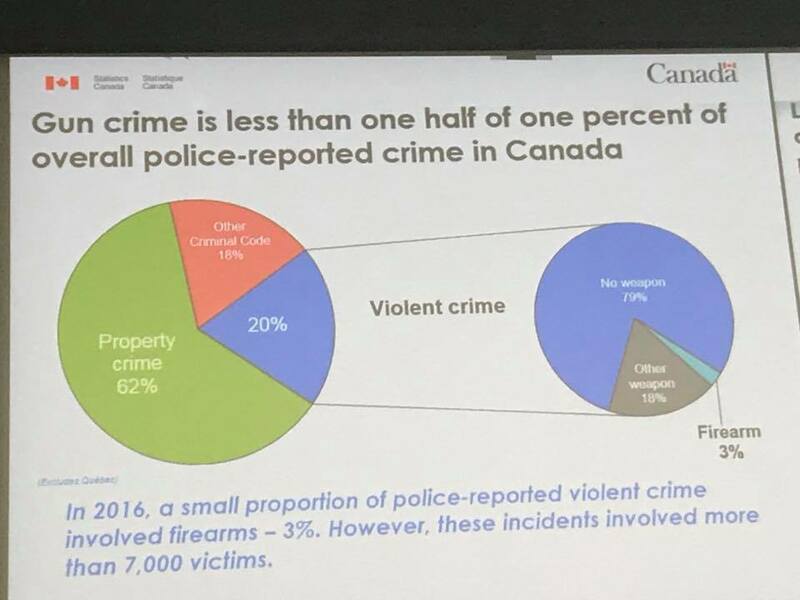 He threw out a statistic that there has been an incredible jump in the number of domestically sourced firearms being used in crimes. 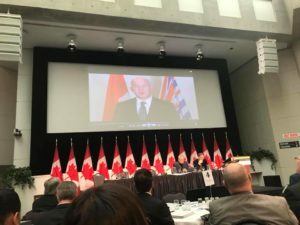 He stated that 50% of guns used in crime come from Canada, implying gun owners are selling their legally obtained firearms to gang members and criminals. There is no data to support this and straw purchases are a rarity. Anyone doing this should be punished to the full extent of the law. 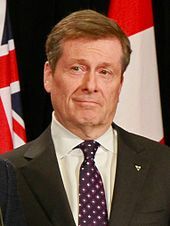 Mayor Tory is notoriously anti-gun and has effectively shut down all ranges within the urban core of his city, yet crime rates continue to soar in spite of this ineffective measure. He also alluded to an idea that law abiding gun owners are muling guns in for gangs across the border and that we need to have a cap on the number of guns that one person can buy within a time period. 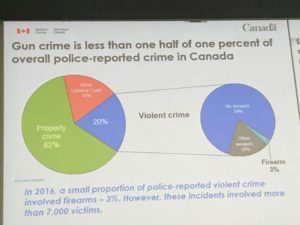 Dr. Vincent Paris Crown, Attorney Counsel for the Ontario Ministry of the Attorney General, also told the audience that gun shows are a means of trafficking for illicit guns. The Liberal Government will be introducing legislation to require retailers to actually verify PAL’s not just look at them, to actually call in and ensure they have not been suspended or revoked. Some already do this and in theory its good practice. Our concern is what happens to guys at a Sunday afternoon gun show. Some say we should expect to see these shows eventually close down or at least shrink without the ability to buy, sell & trade. 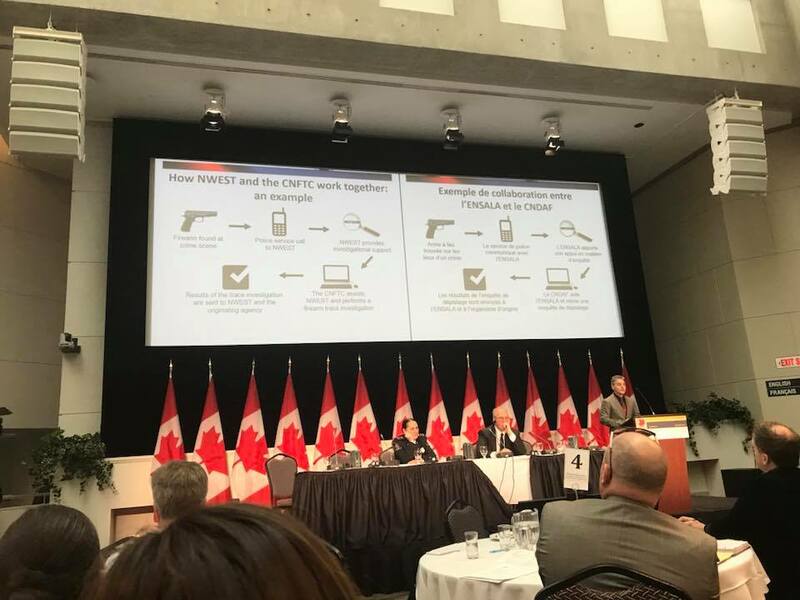 What was really interesting was an entire piece presented by Rob O’Reilly, Director of Firearms Regulatory Services for the RCMP on the challenges they face with the dark net and deep net markets and internet sales. While thousands of Canadians legally buy sell and trade guns online without incident, there is a growing underworld of illegal gun trade and international smuggling and shipping. 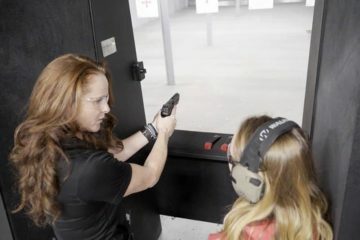 It is extremely difficult to combat this technology and I think we should keep an eye on future legislation around private internet sales of firearms, not this term but possibly the next. 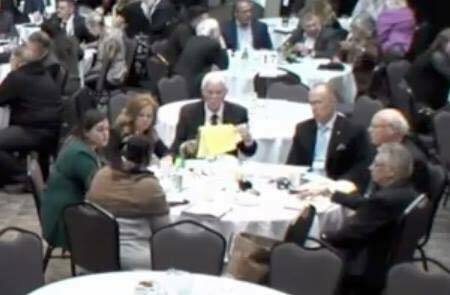 The summit almost had a feel of a massive lobby campaign by interested stakeholders vying for a piece of that funding. 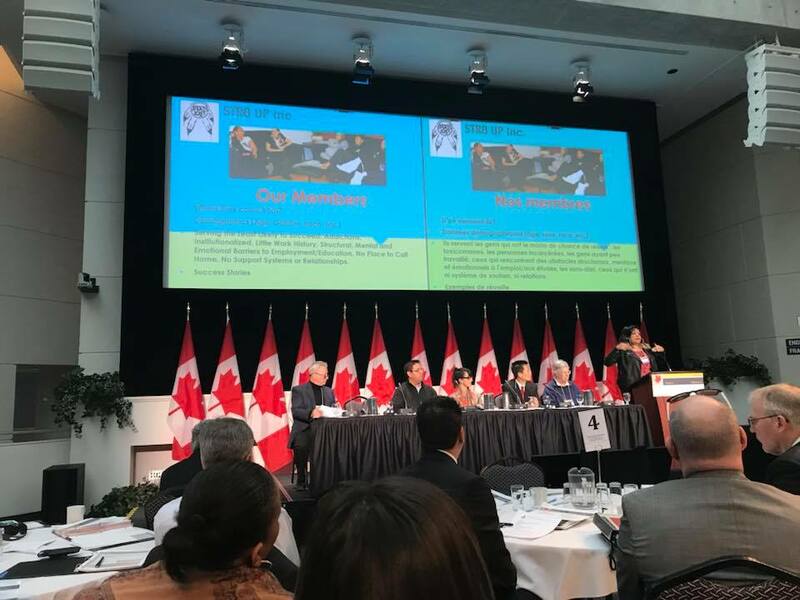 Multiple groups including STR8 UP, a community based anti-gang resource project from the Minister’s own province appealed to the Minister for sustainable funding. Law enforcement agencies from every level provided the audience with in-depth reviews of what they have done, what they can do and where the challenges lie in combatting crime. We all want a safer Canada. I support the government’s initiatives to reduce gang violence across the country. This is exactly the type of conversation that will bring a positive effect on public safety. 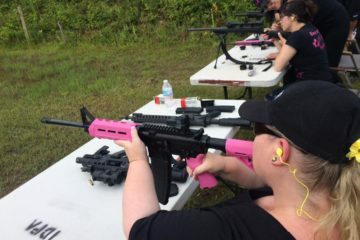 The anti-gun rhetoric was low yesterday … the focus was on crime, as it should be. 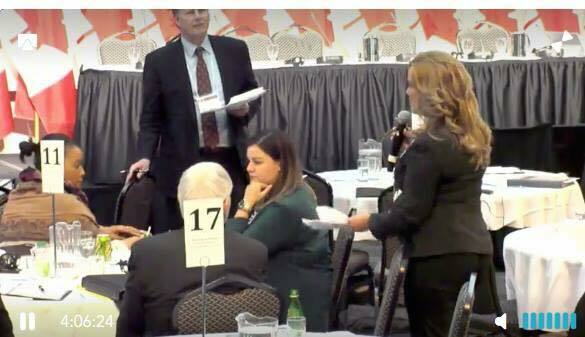 I appreciated the opportunity to be included in this complex conversation and will be writing the Minister to thank him. The real debate wages on in the media, where the shift always goes back to “guns”. 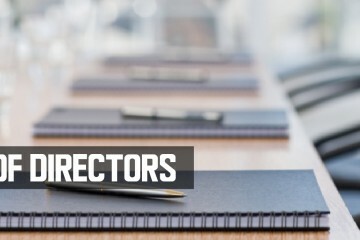 That’s exactly where the CCFR comes in with our innovative advocacy projects and unique public outreach campaigns. We will continue to press Public Safety, the Minister and all law makers to encourage more of this kind of work on actual crime and effect policy that doesn’t arbitrarily impact Canada’s most vetted and secure Canadians, law abiding gun owners while not affecting criminal activity. 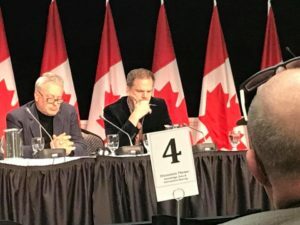 JOIN the CCFR today to see more of the positive work being done for gun owners in Ottawa, the media and with the general public. 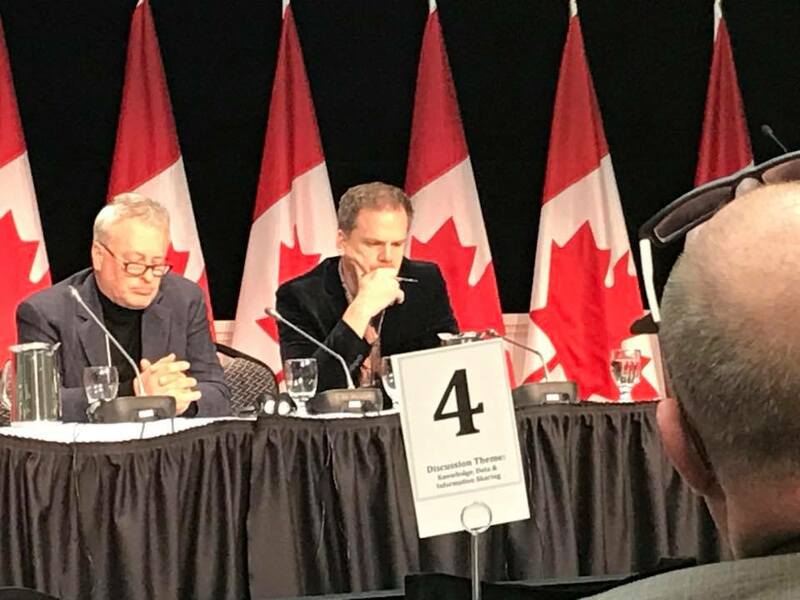 The CCFR remains the most effective and active advocacy group for Canadian gun owners. The bold, new look of CCFR clothing. Wear it with pride!